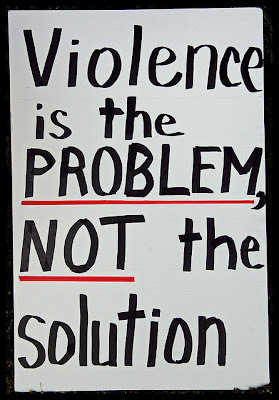 Searching for quotes about Violence, now no need to search for them anymore. Here I have compiled downs some of the popular quotes which defines Violence. Just hope you like this quote compilation and learn something new from here. The moment a man claims a right to control the will of a fellow being by physical force, he is at heart a slaveholder. 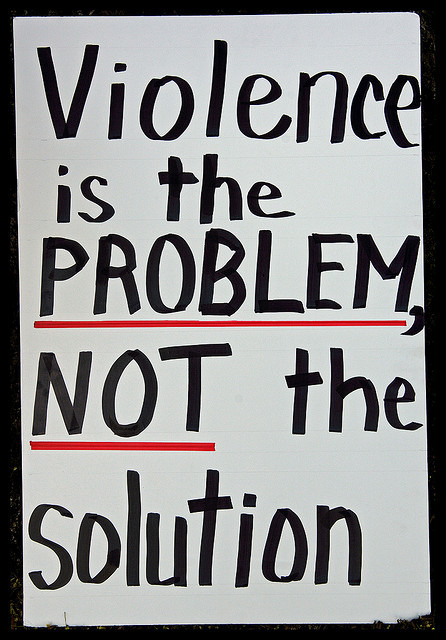 In some cases nonviolence requires more militancy than violence. Repeat one word of what I just said and I'll cheerfully beat you to death, Mike. It is not what you can do for your country, but what you can do for all of mankind.